French explorer of the Arctic. Born in Paris in the family of a blacksmith. In 1831, the family moved to Rochefort. Not yet 15 years old, he became a cadet at the Naval School in Brest, where he successfully studied for two years. Then Bello took part in the Anglo-French expedition of 1845 to Madagascar and received the Cross of the Legion of Honor for outstanding behavior. This was followed by an expedition to South America. 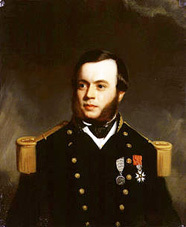 In 1851, Bello joined the Arctic expedition under the command of Captain William Kennedy - one of the many expeditions involved in the search for the missing with the entire composition of the ships of John Franklin. These expeditions were called "Franklin". The Kennedy Expedition was funded by Jane Franklin. In the summer of 1851, they arrived at the island of Somerset and hibernated on its eastern shore. In January 1852, they made a raid on John Ross’s wintering grounds in 1832–33 at Cape Fury. Here in 1825, U. Parry abandoned his damaged Fury vessel and left a large food depot, which, as we know, saved the John Ross expedition. Kennedy suggested that Franklin, who knew about the existence of this warehouse, could go to him. However, this assumption was not justified.No traces of Franklin were found, the products were in excellent condition. Going further along the eastern coast to the south, they opened a narrow strait , which was named after Bello. In fact, this discovery has established that Somerset is an island. Previously, it was considered a continuation of the Boothia Peninsula and was called North Somerset. 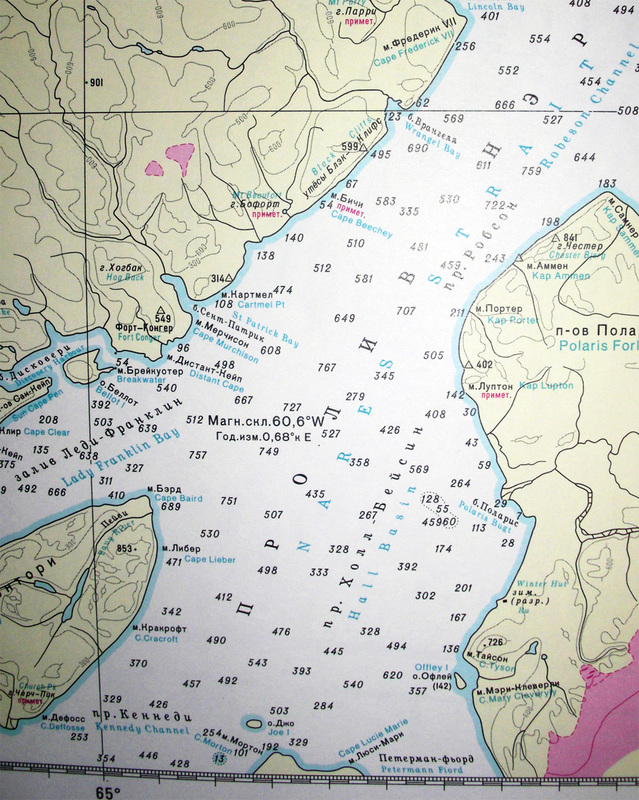 Then they went to Prince-Wales Island , and then closed the circuit around the island of Somerset. No trace of the missing expedition was found. In total, we spent 97 days on the trek, covering 1,100 miles on foot and by dogs. 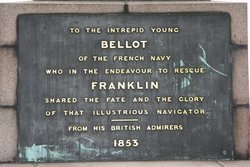 At the beginning of 1852, Bello was promoted to lieutenant, and in the same year he joined another Franklin search expedition under the command of Captain Edward Inglefield , who was to explore the northern part of Baffin Earth. 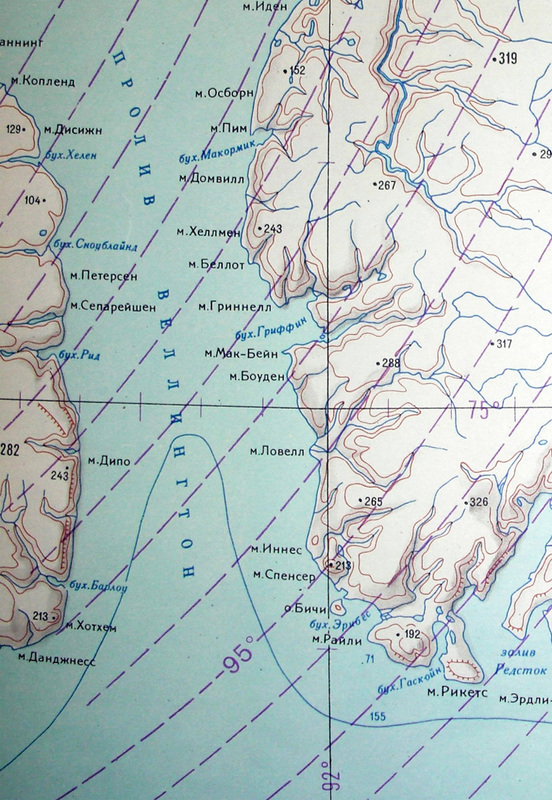 After completing the plan and finding no trace of Franklin, Inglefield decided to go north through the Smith Strait and continue his search in the northern part of the Canadian Arctic Archipelago. He reached the island of Beachy , where traces of Franklin's first wintering had previously been found, and there he stopped for the winter. Bello and his two comrades undertook a toboggan trip on the ice of the Wellington Strait, where he died falling through the ice. So tragically, untimely, the life of this remarkable researcher and man ended, whose intellect, devotion to duty and courage evoked admiration from his comrades and earned him wide popularity. In 1854, Franklin’s Obelisk (Franklin's cenotaph) was built on Beachy Island, on one side of which a dedication to Lieutenant Bello is engraved on a metal board. Bello's death got a wide response. 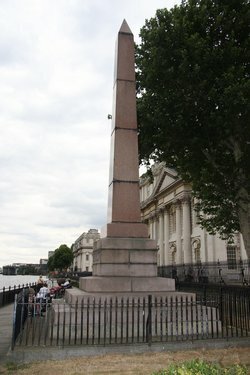 2000 pounds were collected, 500 of them were spent on the manufacture of a granite memorial obelisk, which was installed in London on the banks of the Thames in front of the Greenwich Hospital. The remaining funds were directed to the maintenance of young sisters Bello. 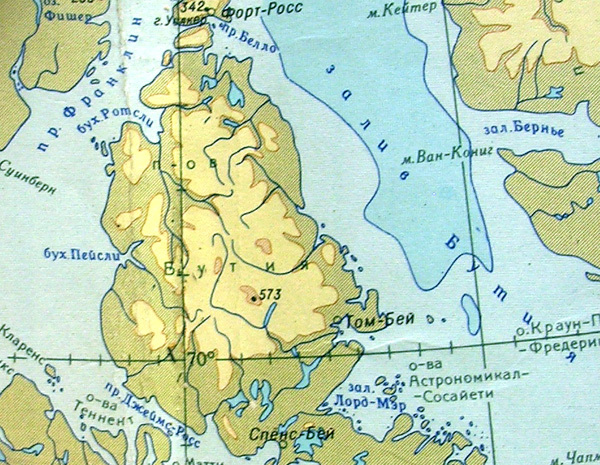 An island near the east coast of Ellesmere Island in the Lady-Franklin Strait. 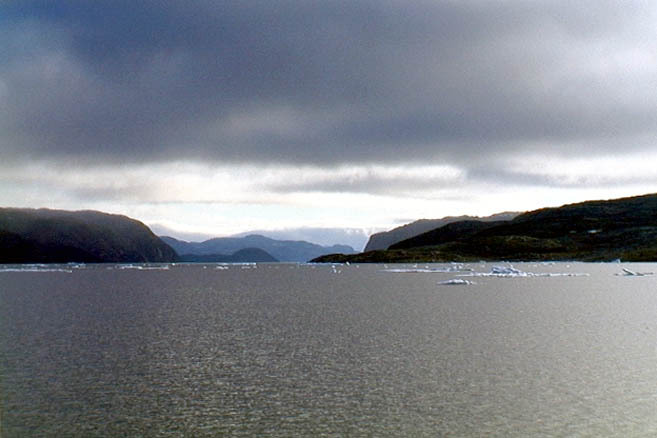 Cape in the west of Devon Island in the Wellington Strait. 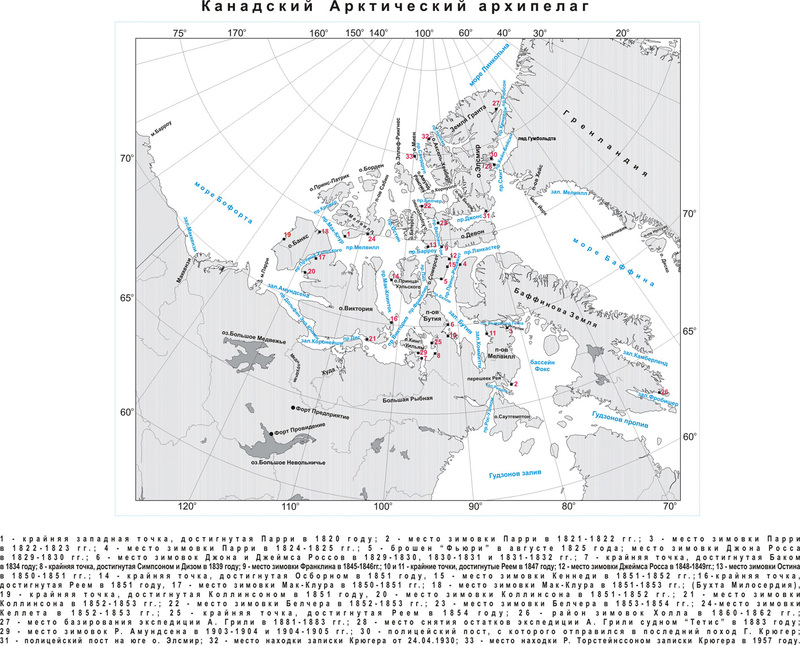 Strait into the Canadian Arctic Archipelago, which separates the island of Somerset from the Boothia Peninsula. Opened in 1852 by the expedition of W. Kennedy.